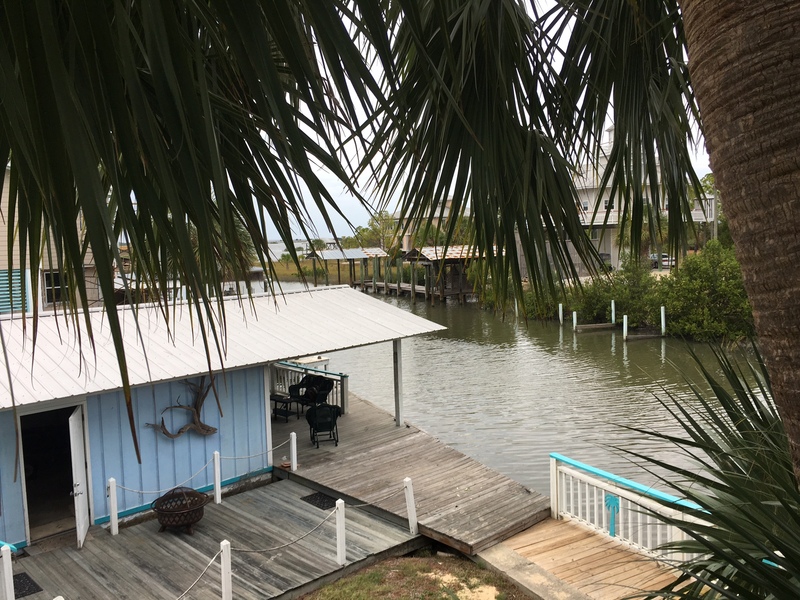 Cedar Key Sea Side Cottage! Right on the Gulf of Mexico! Everything you need for a gorgeous getaway! The Palm Room is drizzled with Florida Style, is part of the downstairs 2 br suite and has all the amenities of home. The Dolphin Room is part of the downstairs 2 br suite as well as is inviting and looks out to the lower deck area. The Upstairs Suite is a complete living sweet suite that overlooks the Canal and Gulf of Mexico.